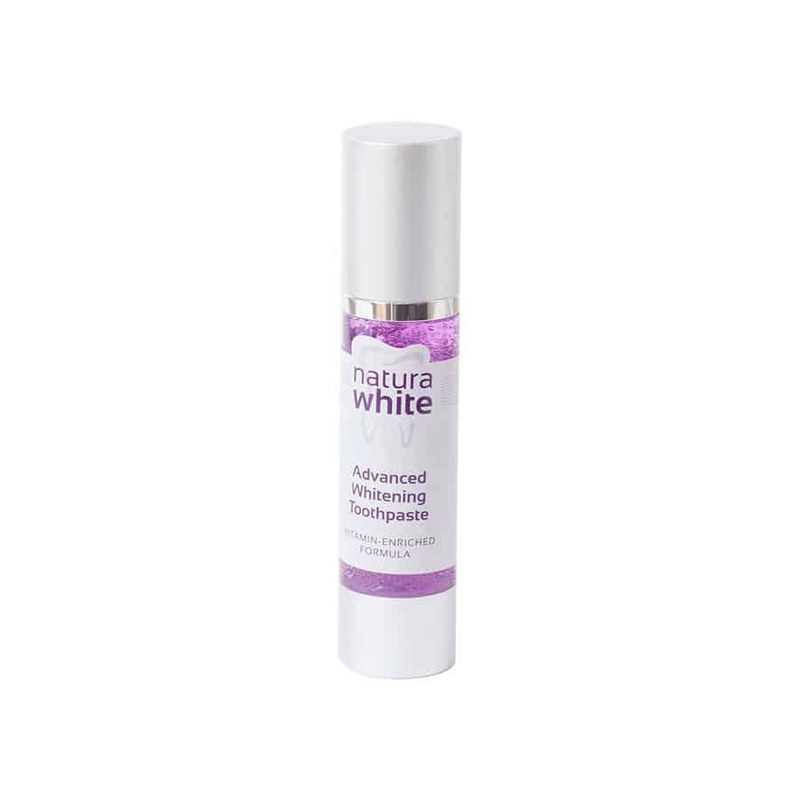 The most powerful whitening toothpaste available! With a suggested retail value of £10.99, you can make up to 144% profit when you buy this pack of 10 and sell individually to customers. 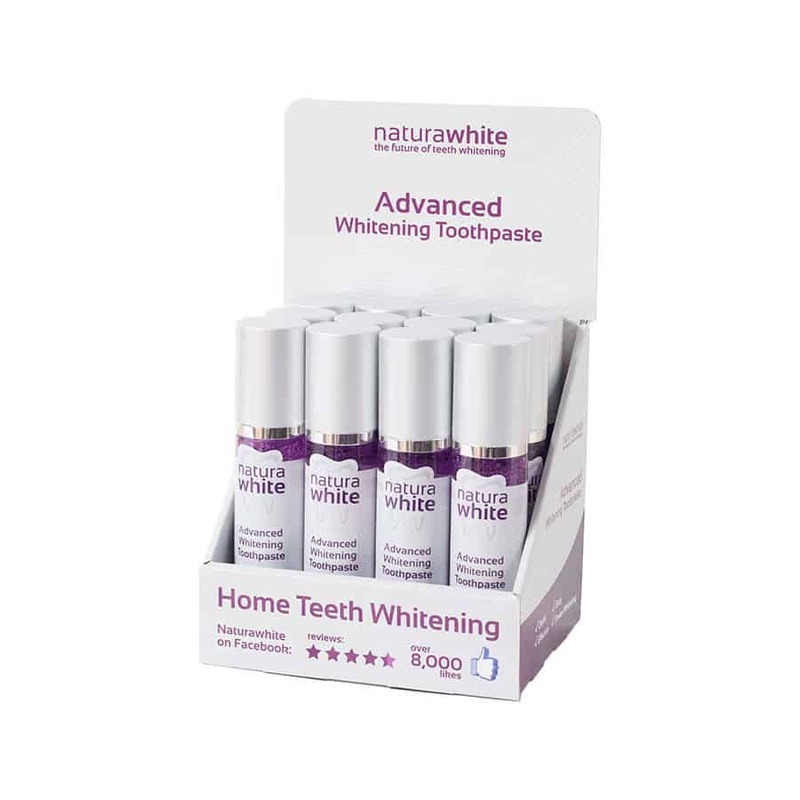 The Naturawhite Advanced Whitening Toothpaste comes recommended by dentists. Containing powerful stain removing ingredient calcium peroxide, it works by dissolving difficult to remove strains deep inside teeth.